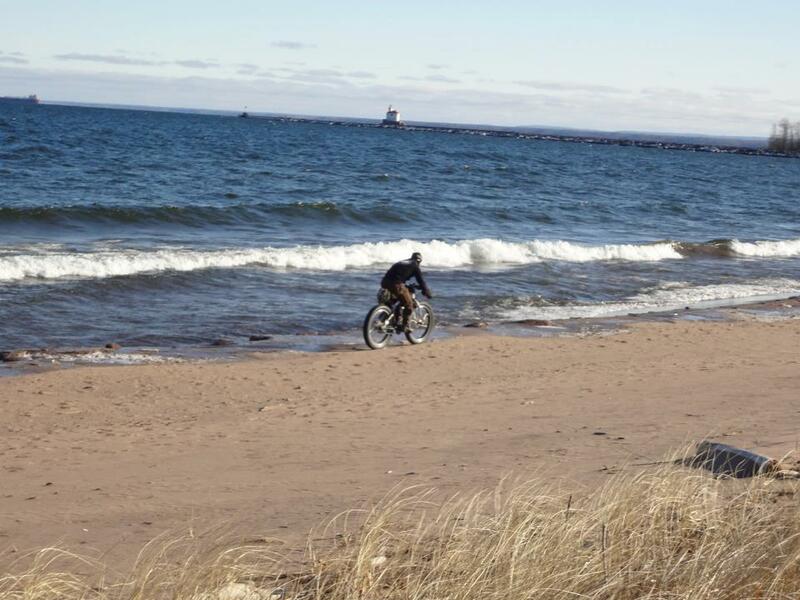 Throughout the country, people are finding new trails, roads, and areas to ride fatbikes. While fatbikes are very capable on snow, beach, and many areas “skinny” mountain bikes struggle with, they can also be fun in many singletrack trails, fire roads, and more. Many Ride Fatbikes readers have their own personal favorite trail or adventure, and this page is the area of our site to share your favorite. Leave a comment to identify your favorite fatbike trail or area to ride fatbikes – if favorite trails around the country are all shared here, we will never run out of great places to try to ride fatbikes.